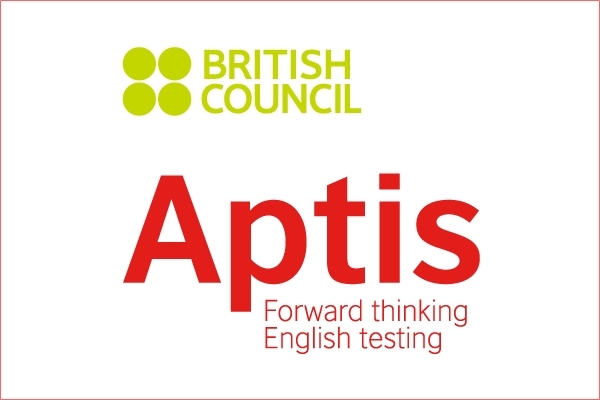 Aptis is a new and innovative global English assessment tool developed by the British Council, a trusted organisation with more than 70 years experience in English assessment. It is designed to help develop and assess English communication skills of employees working with various organisations as well as students. Aptis is a flexible and adaptable English test for adults, which can be used to assess ability in all four English skills i.e. speaking, listening, reading and writing. It can also be suited to test one or more specific skills, which can allow organizations to test the skills relevant to their needs. This is apparently the first major international English test that enables the students to sit for the test through one or more channels, conducting it from many locations via computers and face to face interactions. Candidates can also access Aptis from remote locations around the world with limited internet connectivity, allowing many more organizations and individuals to develop relationships with the English language. This new test complements tests such as IELTS. Aptis is uniquely flexible and accessible; it allows you to test the skills relevant to your requirements accurately, and get results within as little as 24 hours. Aptis is also an affordable and efficient test, with fresh, relevant content, meaning more people can be assessed with minimum fuss. It is the first-of-its-kind test that adapts to three delivery modes such as online (computer based), paper-pen based, and also over the telephone (for speech based assessments). The marking scheme of APTIS is task-based rather than test-based which means in one task different people in different locations across the world mark different items within the test. The knowledge gained from APTIS can be applied in domains like teaching or travel and tourism. However, it can also be customised to suit specific cultural contexts and variants of English.